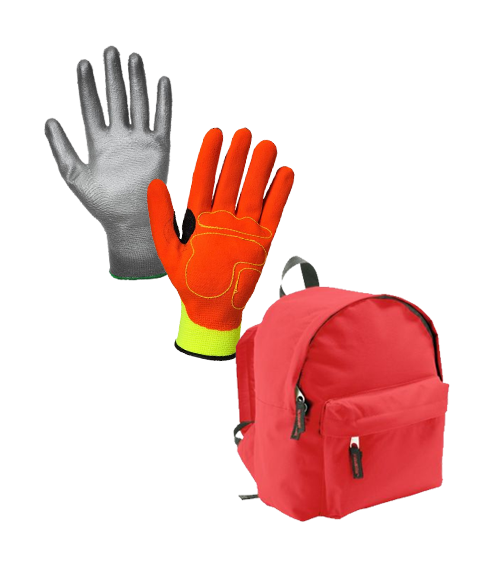 From Bags to Gloves, Towels to Blankets we offer a huge range of Workwear Accessories. We don't just do clothing! - Our range extends to Bags, Gloves, Towels and Blankets and so much more making MyWorkwear your onestop shop for all of your workwear needs no matter what it is we have you covered.